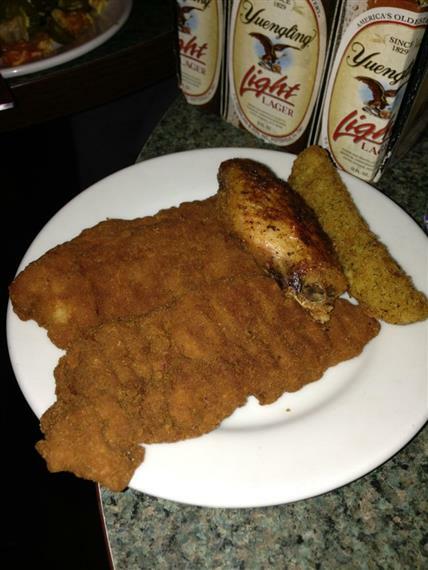 At Loafers Sports Bar and Grill, We Cover All The Bases! 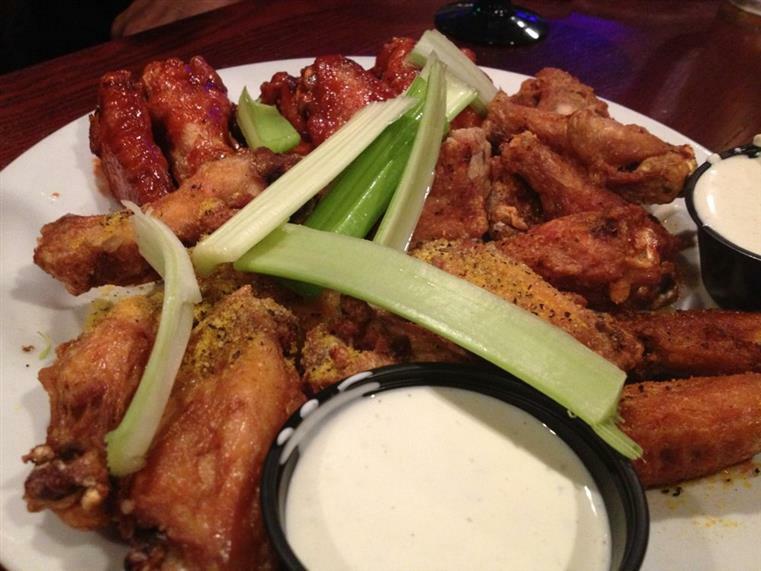 Loafers Sports Bar and Grill offers more than just your typical bar food! We offer an extensive menu deliciously catered to your unique tastes. Enjoy our fresh food creations by Chef Joe Rocco! 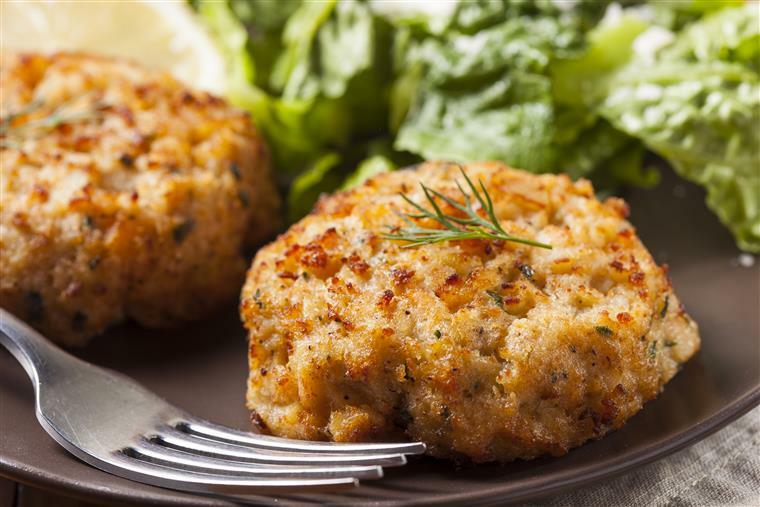 He is famous for making his crab cakes (made with fresh jumbo lump crab meat) and steamed crabs all year round. 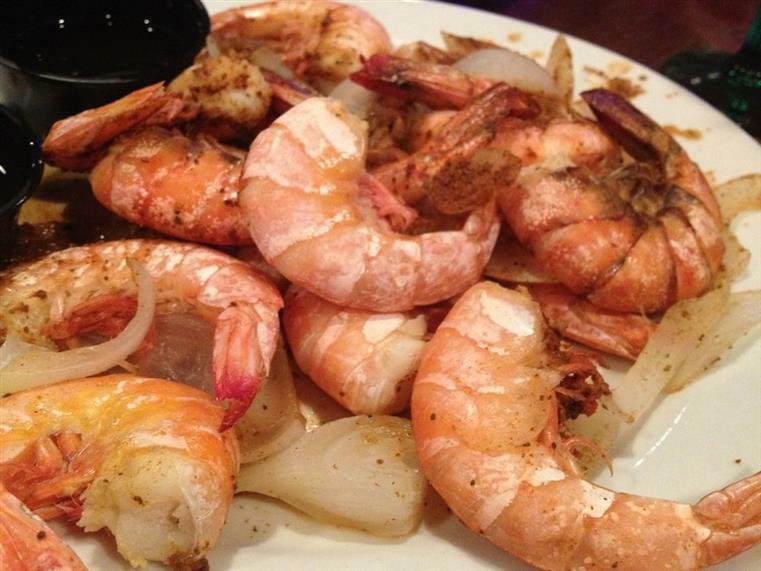 Check out our daily lunch and dinner specials or just stop in for a quick bite. Our specials are always great and reasonably priced! Our menu selections are a classic combination of Bar and Grill favorites uniquely crafted to capture the flavor of Loafers Sports Bar and Grill’s casual and cozy atmosphere. 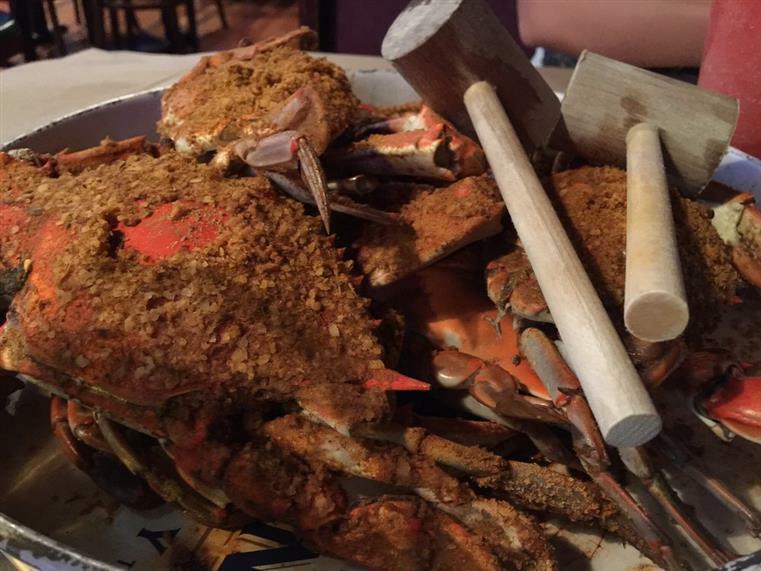 We have great seafood selections ranging from our signature crab cakes, Baltimore crab pretzels, shrimp, scallops and our mouth watering seafood platter! We also have a variety of Italian, Mexican and American entrees. From healthy to hearty, you'll always find a satisfying meal at a fair price each time you visit. Our lunch menu has a selection of great tasting wraps, sandwiches, soups, salads, wings, pizza and colossal burgers that are sure to please! Our dinner menu has everyday favorites like NY strip steak, ribs, pork chops, pasta, chicken Chesapeake and chicken parmesan. Loafers Sports Bar and Grill only use fresh ingredients and never sacrifice quantity or quality. That is the reason why people come again and again- because they know the food and service is great every time they come! Ask about our children’s menu! Our attentive bartenders are happy to serve you! Ask them about our daily drink specials! 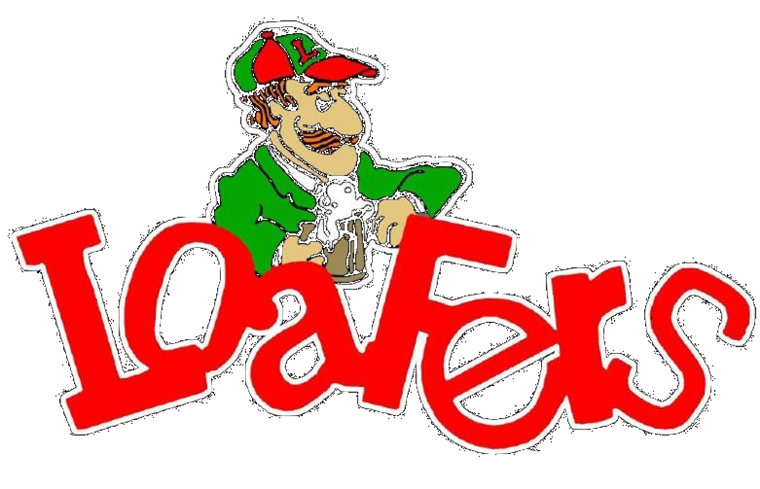 Loafers Sports Bar and Grill is the home of “The Big Loaf Beer” which is the biggest, coldest 1 liter in town! 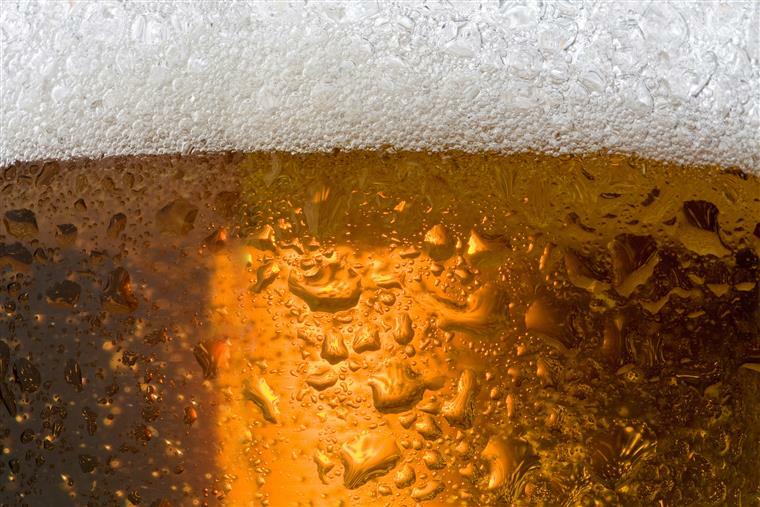 Check out our daily drink and happy hour specials any day of the week! 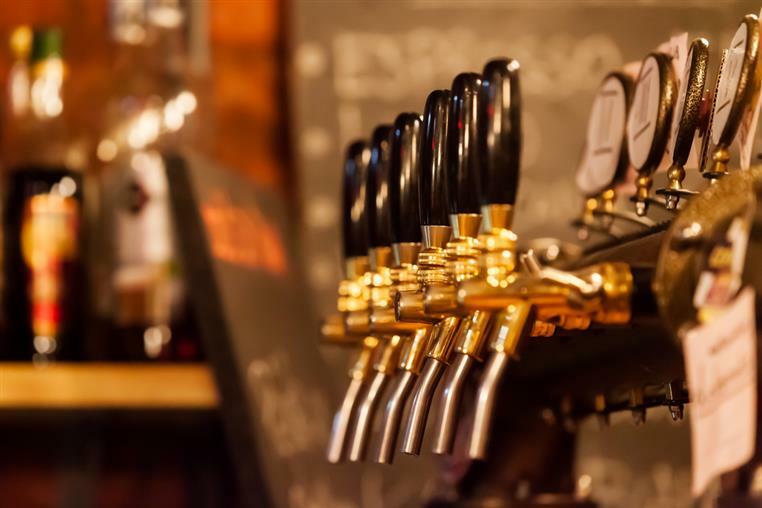 We have a full service bar available for your enjoyment! Loafers Sports Bar and Grill has been recently remodeled inside and out! Your seat is always the best seat in the house! We have 15 plasma TV’s for your viewing entertainment. We have all the games too! We offer a variety of sports viewing entertainment all day long! 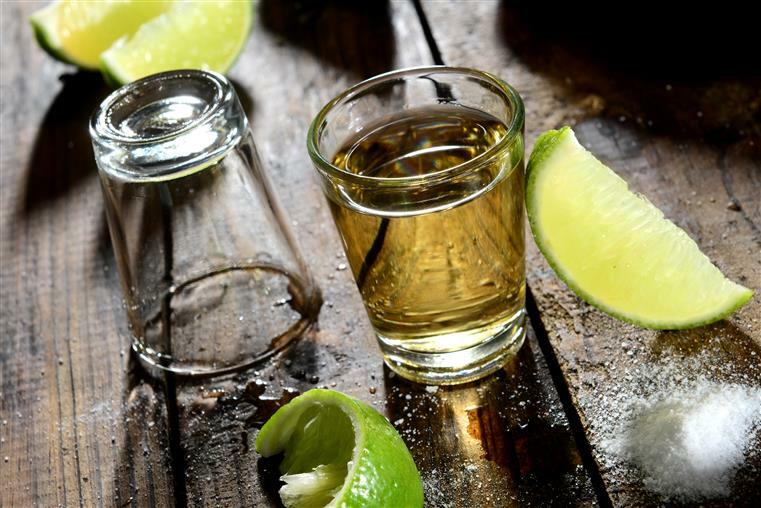 Enjoy a Ravens shooter with a bunch of friends while watching your favorite game! Loafers Sports Bar and Grill offers on site accommodations and catering for your special events! Ask us about our Raven parties! Loafers Sports Bar and Grill offers a variety of nightly events, such as ladies night, wing night and entertainment including live dj’s, Karaoke, and live entertainment! Your children will feel right at home in our family friendly dining room! We have a great kids menu for even the finickiest eaters!